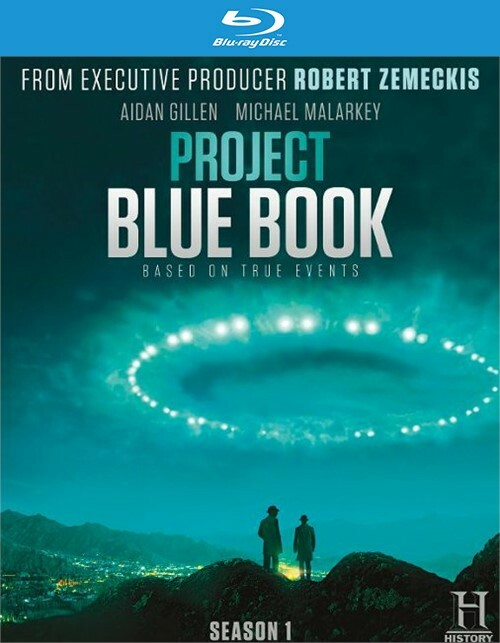 From Academy Award winner Robert Zemeckis, "Project Blue Book" is inspired by the real-life experiences of Dr. J. Allen Hynek (Aidan Gillen). 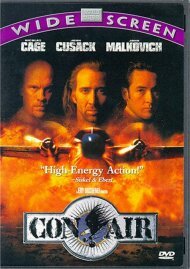 A brilliant college professor, Hynek is recruited by the U.S. Air to spearhead a clandestine operation, code-named Project Blue Book, which investigates UFO sightings and alleged extraterrestrial encounters. Each episode draws from those actual case files blending UFO theories with authentic historical events from one of the most mysterious eras in United States history. Throughout the season, documented occurrences will be explored, including the Gorman Dogfight of Fargo, North Dakota; the Flatwoods Monster Incident of Flatwoods, West Virginia; and the Lubbock Lights of Lubbock, Texas, among many others. 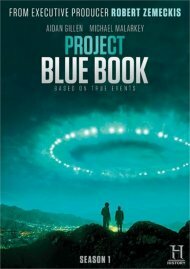 Project Blue Book ultimately investigated more than 12,000 UFO cases, over 700 of which remain unsolved to this day. By delving into the origins of fake news, espionage, and government cover-ups, "Project Blue Book" straddles the world of science and the exploration of the unknown, exposing an incredible mystery that continues to persist. Review "Project Blue Book: Season 1 (B"
Reviews for "Project Blue Book: Season 1 (B"